AFOHS Club’s Mini Golf offers a quick outdoor entertainment area for our distinguished members and guests. 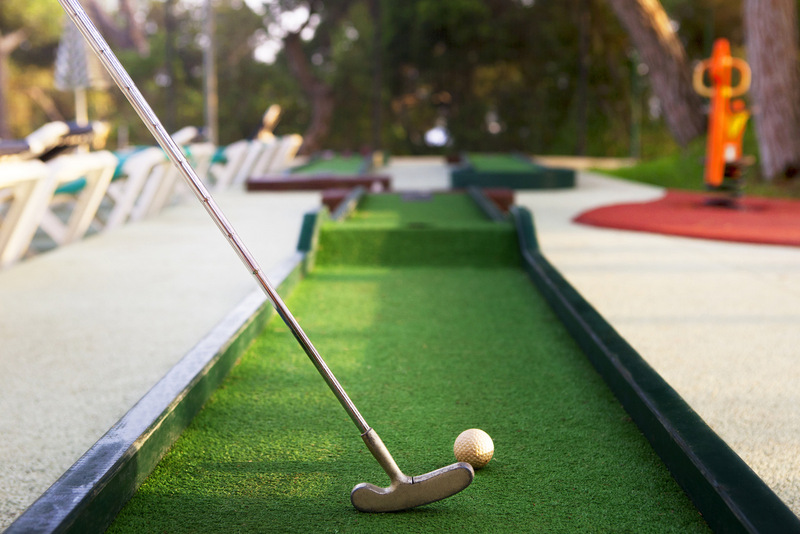 Whether it’s a family get together or a business meeting – a short mini golf event can bring the discussion on the comfort level with a challenging environment. 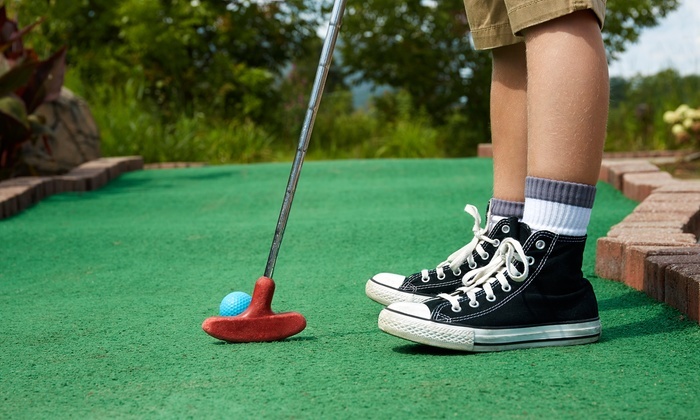 Just visit us and show us your golfing capabilities!